Evolis, a worldwide developer and manufacturer of card printers for both contact and contactless technology, has secured its biggest deal ever – the personalization and delivery of national voter cards for the Republic of Tanzania. The contract is worth more than $4.3 million. The contract includes 8,400 Zenius printers that were shipped to Tanzania over a 6-month timeframe. Ahead of nationwide elections in October, the National Election Commission has launched a mobile enrollment process to register an estimated 23 million eligible voters throughout Tanzania. In the field, a Biometric Voter Registration case designed by a South African integrator contains equipment for biometric-based registration of voters and delivery of a personal voter card. 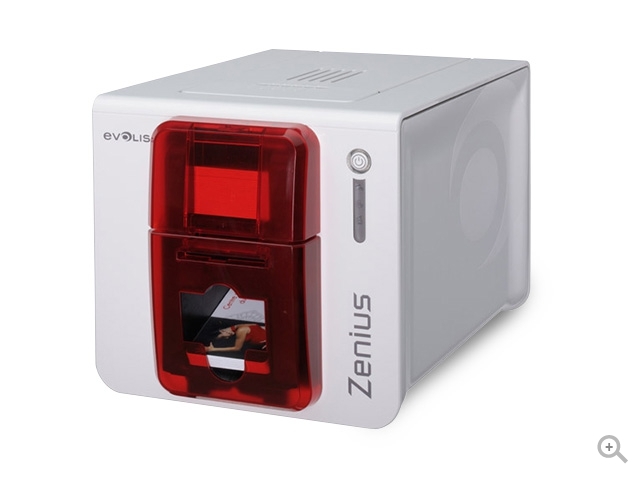 Evolis says its Zenius card personalization solution is a key element in a Biometric Voter Registration case. It can issue about 150 personalized color cards per hour at low cost. Biometric data is translated into a QR code and a barcode, and anti-forgery features like holograms can also be leveraged.